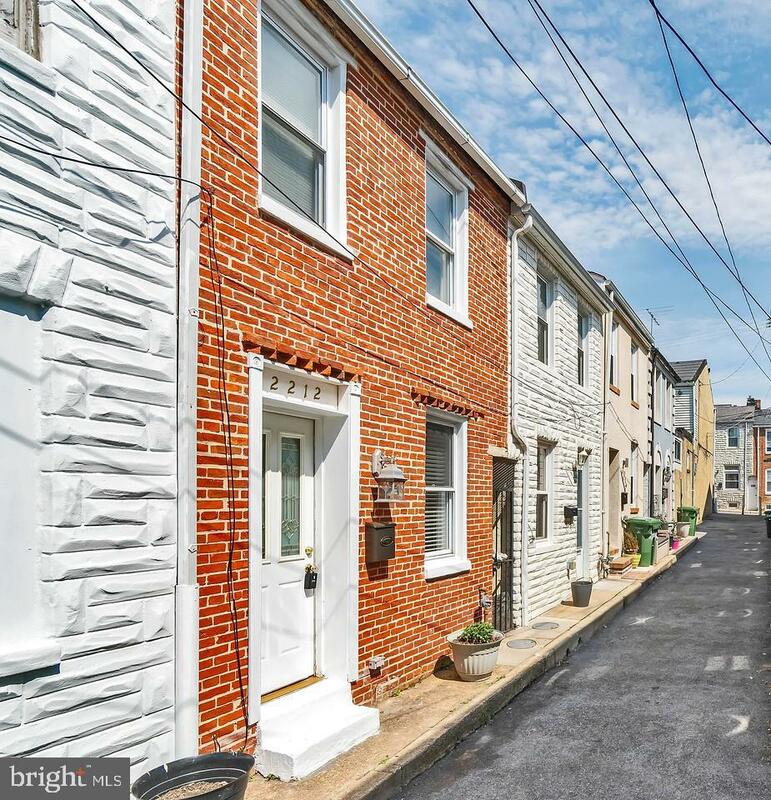 Wonderful Home on a quiet street tucked away in the heart of Fells Point/ Butcher Hill communities. 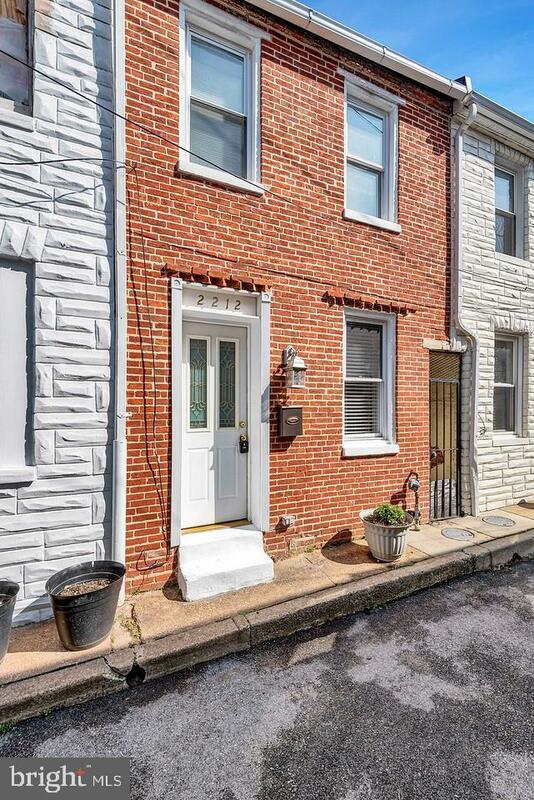 Short walk to Patterson Park, Canton Square and Fells Point Restaurants and night life. 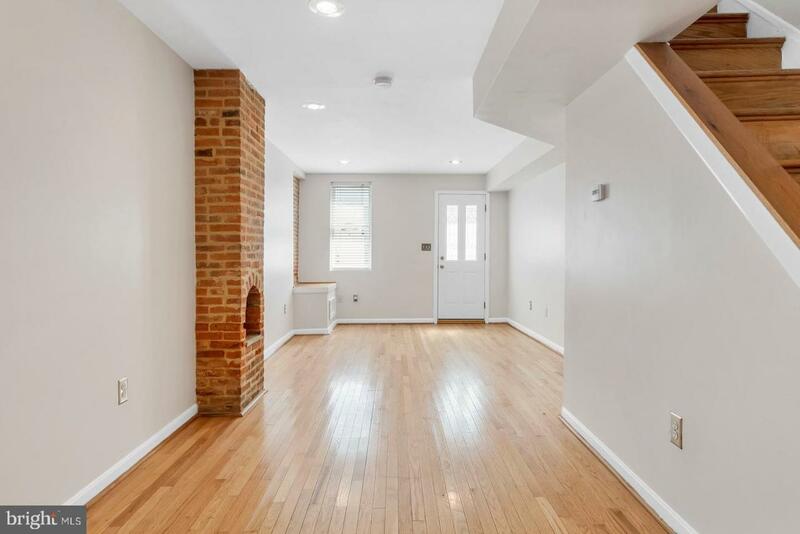 CAC, Brick Front, Hard wood floors, stainless appliances, Master bedroom with vaulted ceiling and a awesome Master bath complete with spa tub and a seperate shower with body jets!